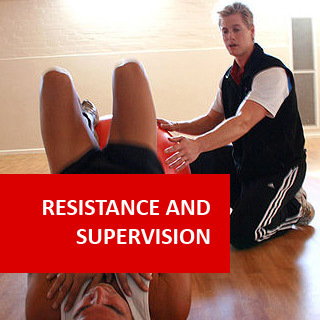 With Apologies to Anna Jarvis Mar 27, 2014 With Apologies to Anna Jarvis Furthering ADL’s commitment to bringing obvious news to people living under rocks and in deep caves in Mars is this public ..
Resistance & Gym Supervision course online. 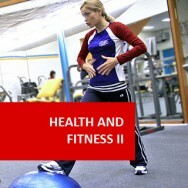 Achieve excellence in gym-based fitness teaching! 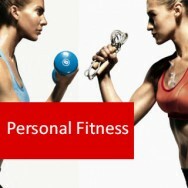 This course is a basic course for anyone wanting to enter fitness instruction. Some of the elements covered include types of resistance training, equipment and applications as well as developing training methods. Through proper and regular resistance exercise, a person can control spinal problems and many other issues associated with aging. For others, strength training can be an important part of an overall exercise regime. 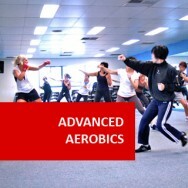 Students must have access to a gym for the practical component. There are many types of exercises that can be used in a weight training program. Body builders are constantly trying to design, change existing exercises to give their muscles a workout difference. When you train as often as they do you need to alter your program for psychological variety as well as physical. For each of these body parts there are many different exercises with different equipment that can be performed. For example: To train the biceps the following exercise program can be used. All of these develop the one area of the body however different portions of the muscle and add variety to the workout. A beginner may do one exercise for biceps whereas a body builder may do 4 - 5 exercises and change them every workout. It is also important to insure that both the upper and lower parts of the body get equal training time. If you just work out the upper body the legs will not become stronger. Most muscles are organized into opposing pairs. Activating one muscle, results in a pulling motion while activating the opposing muscle results in the opposite movement. When planning a training session, it is best to follow a pushing exercise with a pulling exercise which results in movement at the same joints. For example, follow an overhead press with a lat pull-down exercise. This technique helps ensure good strength balance between opposing muscle groups - which may, in turn, reduce the risk of injury. Sequence the program to exercise the larger muscle groups first, then the smaller muscles. For example, the lat pull-down stresses both the larger latissimus dorsi muscle of the back and the smaller biceps muscles of the arm. If curls are done first, the smaller muscle group will be exhausted and too weak to handle the resistance needed for the lat pull-down. As a result, the trainer cannot do as many repetitions with as much weight as he normally could in the lat pull-down. The latissimus dorsi muscles will not be overloaded and, as a result, they may not benefit very much from the workout.